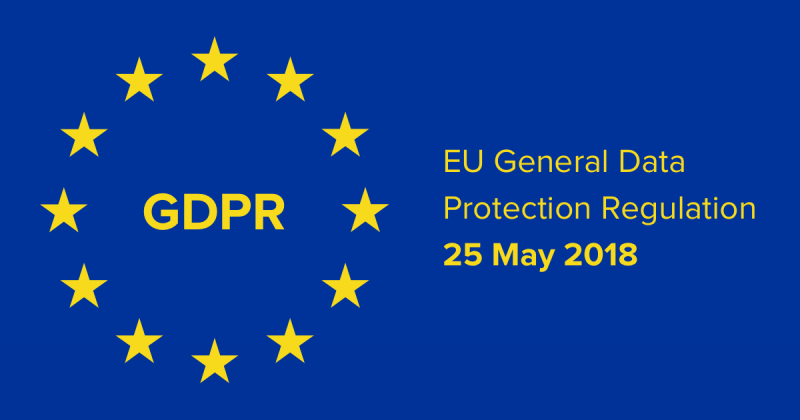 Recently you will have seen a lot of hype regarding GDPR but what actually does it mean to us. Recently you will have seen a lot of hype regarding GDPR but what actually does it mean to us. RI have introduced a number of changes to the Data Management System (DMS) and Web Template Site, now you can choose the privacy level that you are happy with. Privacy levels have been introduced on the DMS and RIBI Template to allow you, as a member, to set the level of personal information you wish to be shared within the club and district. There are five levels in total ranging from Level 1: Hide all my personal information completely to Level 5: Display my name, address, telephone and email address within my club and my name, telephone and email address within my district (addresses are no longer displayed at district level). Full details of each privacy level is shown in the DMS and RIBI Template.